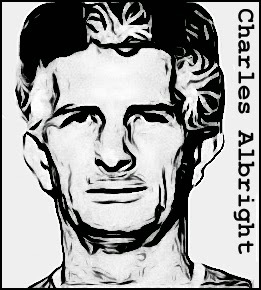 Abandoned at birth by his biological mother, Charles Albright was adopted by Delle and Fred Albright. Delle, a schoolteacher, was very strict and overprotective of Charles. She also accelerated his education, helping him to skip two grades. But despite his obvious intelligence, there was a dark side to Charles Albright. Beginning his criminal career with petty theft at age 13, he soon graduated to forgery and burglary, ending up with a one year jail term. After his release he enrolled at Arkansas State Teacher's College but was expelled for possession of stolen items. Unfazed by this setback, he simply forced his degree certificate. Albright married soon after but divorced in 1974 after he was sent back to prison for theft. In 1981, he was arrested for sexually molested a nine-year-old girl but received only probation. Not long after he turned to murder. On December 13, 1990, the body of 35-year-old prostitute, Mary Lou Pratt, was found in the Oak Cliff neighborhood of Dallas. She’d been shot in the head with a .44-caliber weapon and the killer had removed her eyes, apparently taking them with him. On February 10, 1991, another prostitute, Susan Peterson, was found shot to death. Her eyes had also been removed. A third woman, Shirley Williams, was found shot to death on March 18, 1991, her body bearing the familiar mutilations, with both eyes removed. Four days after the murder of Shirley Williams, the police received a tip-off naming Albright as the “Eyeball Killer.” He was arrested soon after. 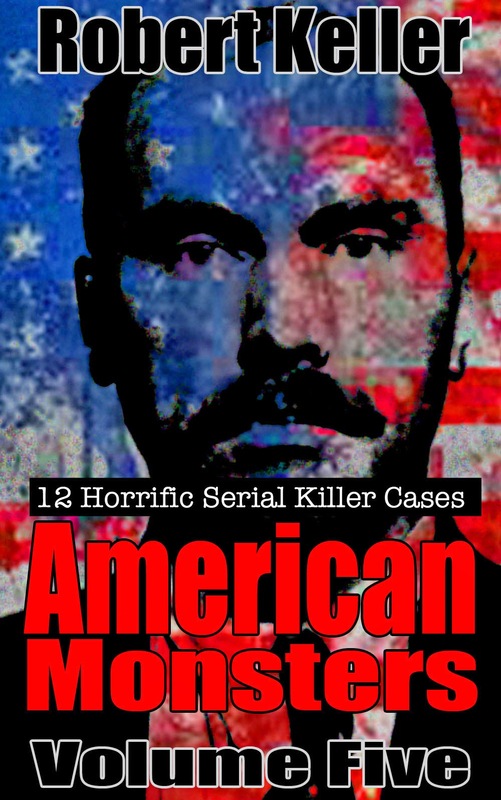 Tried for murder in December 1991, Albright was found guilty and sentenced to life in prison.